Transsolar and Steven Holl Architects plan new building for Einstein’s successors at the Institute for Advanced Study in Princeton. The winner of the Rubenstein Commons Building on the Institute for Advanced Study (IAS) campus was announced at the start of March. IAS is an institution which is particularly renowned for one of its members: Albert Einstein, who researched and taught there between 1933 and 1955. 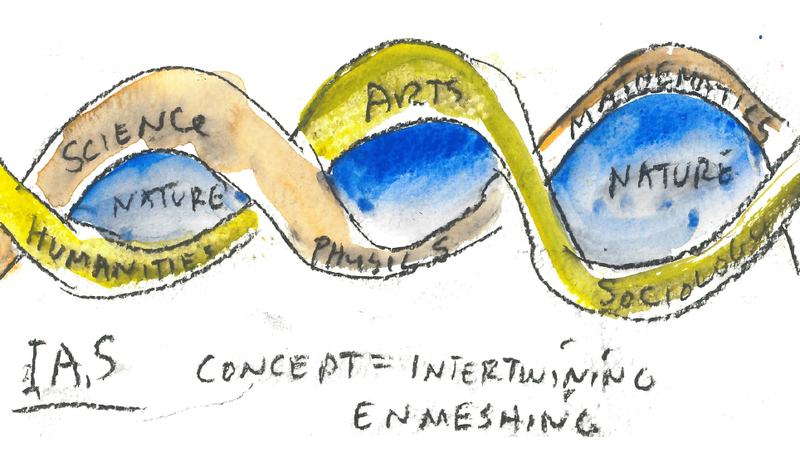 Steven Holl Architects out-competed the short-list of invited participants: MOS, OMA and Tod Williams Billie Tsien Architects, with his concept Intertwining: Science, Humanities, and Nature.